Drivability is a term within the automotive industry that refers to if a vehicle is able to be driven. However, it is also a term used in the roads and pavement industry to describe a pavement surface. It’s no secret that drivers prefer well-maintained, safe, and smooth roads. But, did you know that road drivability also has real measurable benefits to you, and your wallet? Smooth asphalt surfaces provide drivers with almost 5% improvement in fuel economy compared to other surfaces. Rough roads can cost on average $500 a year in vehicle maintenance fees associated with wear-and-tear, in addition to being frustrating and unsafe. Asphalt mixtures help to reduce highway noise. Road noise can not only be an annoyance, but it can reduce the value of your home and/or require expensive sound barriers. Asphalt helps to disperse water through a road’s surface, which can help to improve slippery conditions and dangers that come with it. Asphalt is completely reusable, eliminating over 3-million tons of waste (from other industry’s waste that’s recycled into asphalt mixtures). Since asphalt is completely reusable, this adds up to major savings, which is passed along to taxpayers. Since asphalt is quick and easy to construct, as well as repair, it makes keeping a well-maintained pavement more convenient (and cheaper as asphalt repairs are extremely cost effective). Most drivers, especially commuters, would (obviously) prefer maintenance to be performed during off-peak hours. Since asphalt maintenance can easily be (and is often) completed overnight, this allows for little traffic inconvenience. Aside from the headache of traffic due to road construction during busy hours, this backup can also cost you time, productivity, and money in wasted fuel. As a comparison, concrete surfaces require costly and time intensive repairs (which means traffic, detours and/or damaged roads). Since asphalt is extremely sustainable and provides smooth, quiet, and safe drivability at a cost-effective price, it is the number one choice for road surfaces. While drivability has prominently been discussed here in terms of roadways, these same factors play into parking lots. The same costly wear-and-tear expenses can develop from a poorly maintained parking lot – especially in a residential lot. Safety is also a huge concern on your property and if your parking lot is not well maintained, this could lead to out-of-pocket damages. Repairing asphalt is not only quick and easy, but it is cheap. Whereas, an alternate material may be more difficult and more expensive to repair, which may lead you to hold off on repairs (which could lead to damages). A parking lot that is difficult to navigate, or that is a high traffic area, is not convenient or enjoyable for visitors. If your lot is used for a business or storefront, a parking lot that it challenging or time-consuming to navigate will likely deter customers from visiting. Asphalt is a great pavement material for several reasons like; durability, sustainability, versatility, easy-maintenance, cost-effective, noise control, and safety. Drivability is important for not only road infrastructure but also your parking lot. 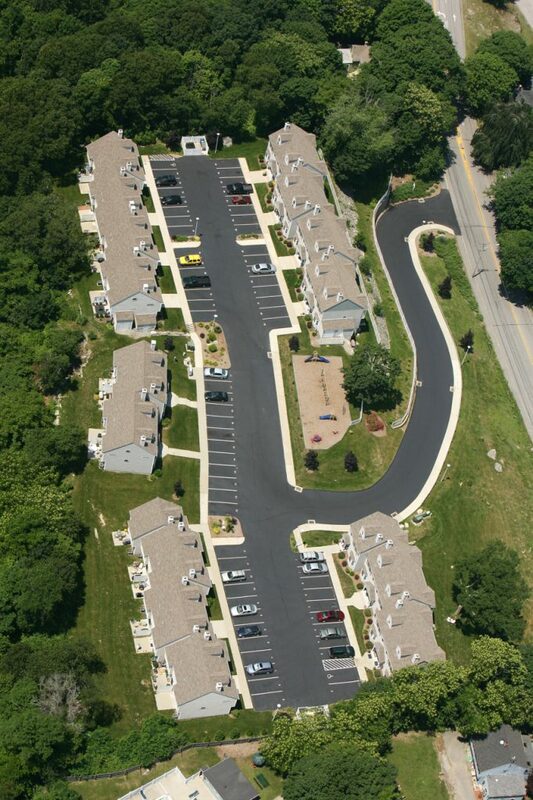 EastCoat Pavement Services can help construct you asphalt parking lot from scratch, or assist with your repave job. When constructing an asphalt parking lot, you’ll need to consider subgrade preparation, proper thickness, and proper drainage. Additionally, we can setup a proper maintenance plan and schedule to ensure that your asphalt pavement is well-maintained throughout the years, allowing for a longer lifespan, safety, and a smooth ride. 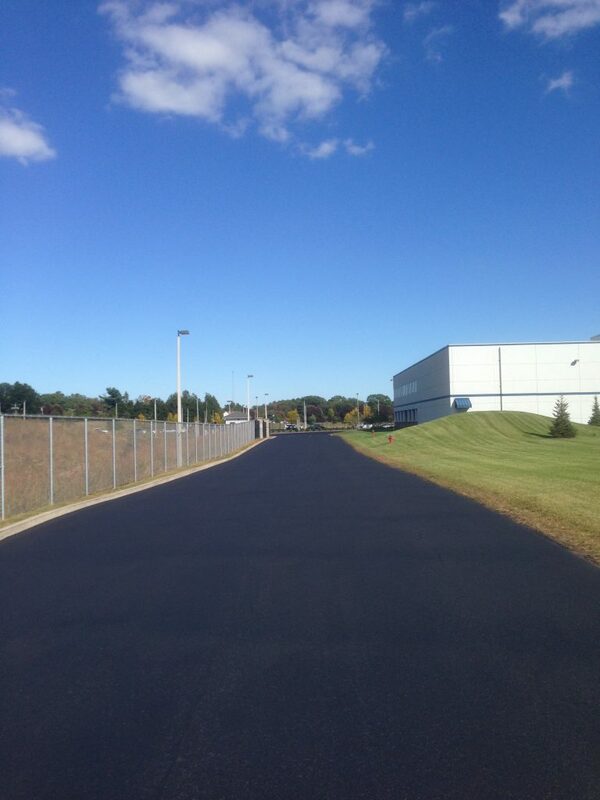 It’s almost winter but it’s not too late yet for your asphalt paving job! Additionally, asphalt repairs should be completed before winter. Contact us today for your free consultation!